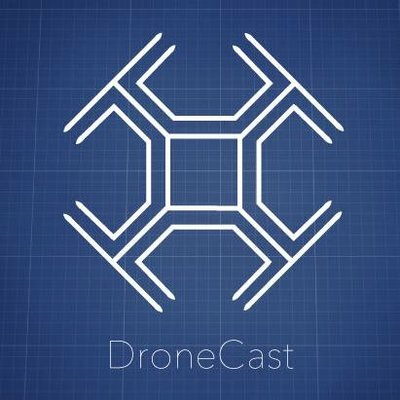 DroneCast is a Philadelphia-based startup looking to disrupt the advertising industry with an exciting new platform. DroneCast is proud to offer the first and only outlet for drone-based aerial advertising. This patented platform allows us to fly banners, specially branded with a company's messaging, up to 2' wide, and 6' long.